Is your husband or boyfriend having issues with his razor? While my husband loves his current Philips Norelco, it is a bit old – to the point that it is almost impossible to find replacement blades. This has had us starting to look for a new shaver for him, something which hasn’t been so easy when he has been using the same one for close to a decade. The one thing we were certain about was that we wanted to stay within the Philips Norelco series, since every razor he has owned in this brand had a fantastic, long life. Recently though, we learned about a new razor that seemed perfect for his needs and is a current Best Buy exclusive – the Philips Norelco S9000 Prestige Qi-Charge Electric Shaver. One of the things every guy wants after a shave is a nice, clean look, which is easy to accomplish either wet or dry with the Philips Norelco S9000 Prestige Qi-Charge Electric Shaver. Part of what makes this wet or dry electric shaver so amazing are its sharp, durable blades that follow the contours of the face for a close shave. The ContourDetect head move in 8 directions to follow every detail of the face, reaching even hard to reach areas like the neck and jawline with ease. As well, the shaving heads themselves are surrounded by SkinComfort rings, which have a special protective coating to ensure the shaver glides smoothly on the skin. Not just their most comfortable razor yet, this electric shaver uses NanoTech precision blades strengthened with thousands of nano particles to cut hair with the highest precision, delivering an extremely close shave – virtually right to skin level. Philips Norelco is so confident about their skin comfort system that they claim that this highly effective razor will even shave close to the skin with long (up to seven day) hair growth. This electric shaver has BeardAdapt sensors that that check hair density 14 times per second and automatically adapt to the shaver’s skin. If you want a smoother, even more personalized shave, the Philips Norelco goes beyond a wet or dry shave, allowing you to shave dry, wet, with foam, or even gel for better gliding and smoother feeling skin. How cool is that? Of course, the electric shaver comes with other amazing features that make it perfect for guys who have high expectations of their razor. Probably the coolest is the Qi Charger, which allows for wireless charging, with up to 60 minutes of cordless shaving per charge – and no guessing if you’ll be able to get another shave in, with its built-in indicator! Best of all, it gets a full charge in as little as an hour, making it perfect for travel too. Cleaning up is also as easy as possible, with a simple three step cleanup process. For guys with beards, it also has a SmartClick precision trimmer built in, which is ideal for maintaining mustaches, beards, or even trimming sideburns. How cool is that? Ready to purchase this awesome electric shaver for yourself or someone you know? You can currently buy the Philips Norelco S9000 Prestige Qi-Charge Electric Shaver on their website or at your local Best Buy store. Not sure if this is the right shaver for you? Make sure to ask one of the blue shirt experts at your local store to learn more! Have always had a hard time finding the right shaver and this seems like it could be the right one. Easy clean up and stays charged for at least a hour are good pluses . Not being a person who needs to shave my face, it looks prettynice and may work well. I would consider this as gift for Father’s day, Christmas, or a man’s birthday. Thanks! The BeardAdapt sensors feature is interesting. I use a foil shaver myself. Tried rotary once a long time ago, but I’ve forgotten why I didn’t like it. I had one of these and lost in when moving Need to get another, they are awesome. 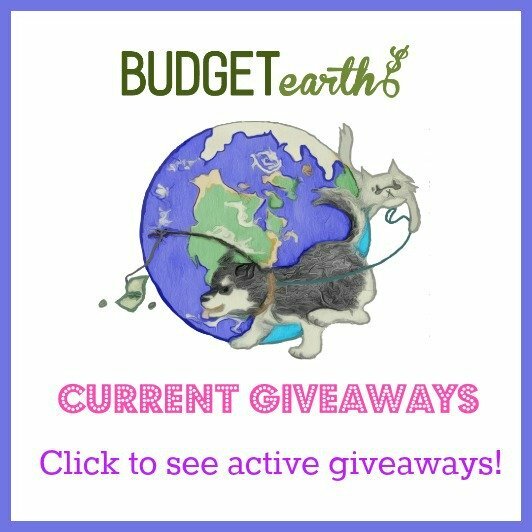 We have been trying to find a good, quality electric shaver for my son to use. They seem to break so easily or malfunction in some way. This one looks great and I hope to win for my son to try. My hubs is in need of a new shaver & honestly, I just like the look of this one for some reason. Even better that it actually performs great too! My brother has an electric shaver but the blades get dull very easily. I should look into getting him this shaver for his birthday! Looks great! I know my husband would love it! I use one made for use in the shower. This is a nice product. Thanks. We have one like this and I left a review on norelcos site under my email. It is not hard to find. We love it! My hubby could really use this Electric Shaver. I hear only positive reviews on Philips Norelco products. This would make a wonderful gift. Thanks for sharing, I’ll have to share the article with my spouse. 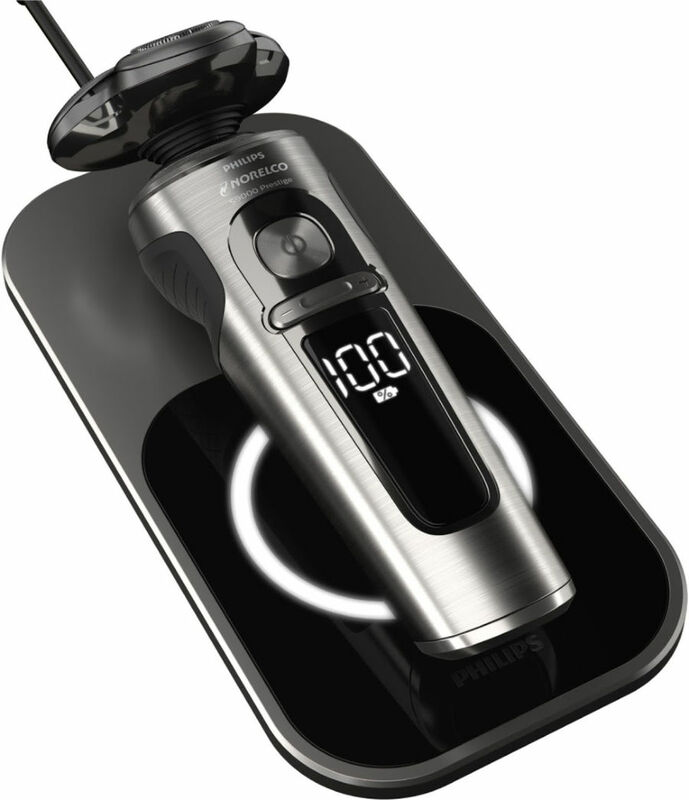 The Philips Norelco S9000 Prestige Qi-Charge Electric Shaver looks very interesting. I would definitely add The Philips Norelco S9000 Prestige Qi-Charge Electric Shaver to my list for giving gifts. That looks like an amazing razor. I bet my husband would really love it. He has to shave very often, and I bet this would be great for him.